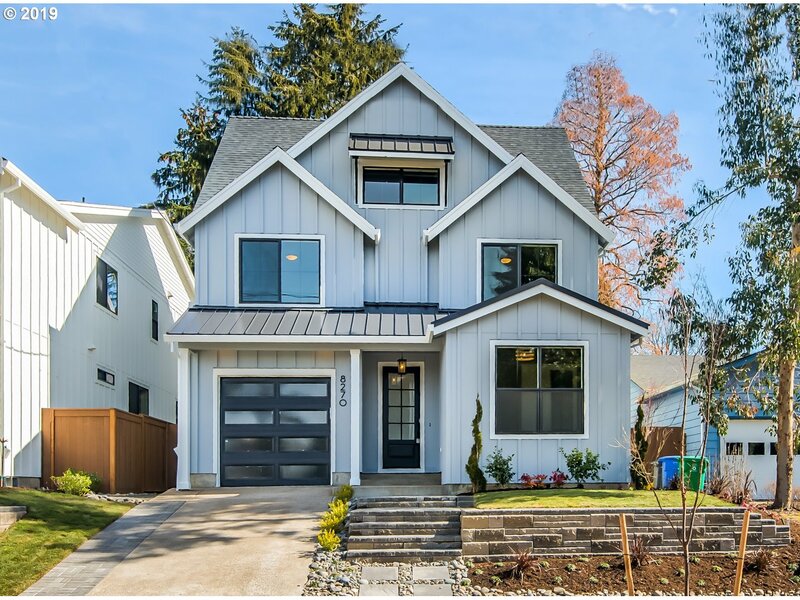 All South Burlingame homes currently listed for sale in Portland as of 04/19/2019 are shown below. You can change the search criteria at any time by pressing the 'Change Search' button below. 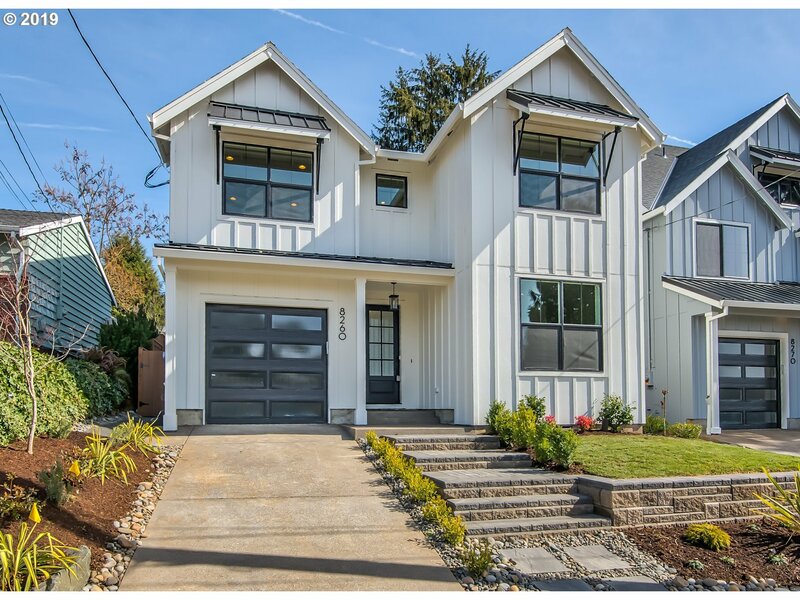 "Beautiful New Luxury Modern Farmhouse in South Burlingame! Certified Earth Advantage home features all of the modern conveniences. Master suite w/ a soaktub, double sink, tiled shower & a walk-in closet. Luxury finishes, custom built-ins, slab quartz counter tops & stainless appliances. Open floor plan. Sustainable, energy efficient, & quality craftsmanship built to perfection. Desirable location! Walk to parks, grocery stores, & shops!" 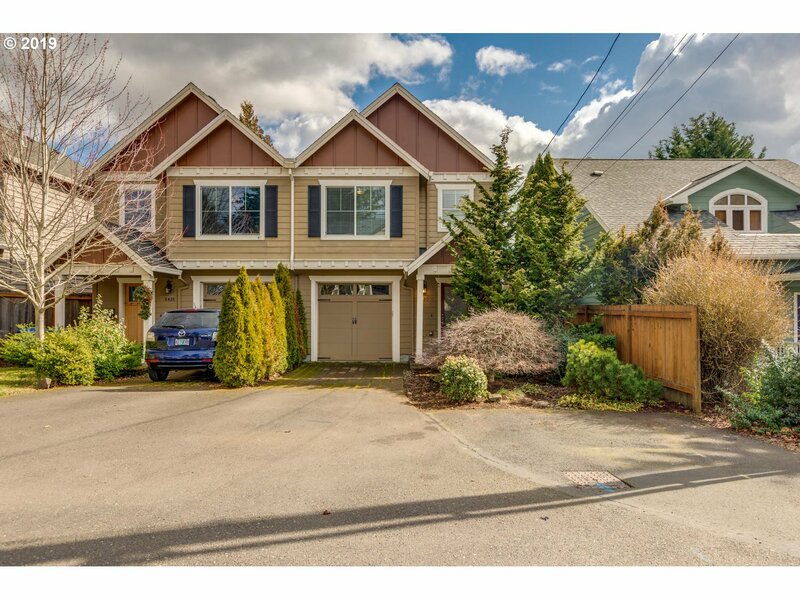 "South Burlingame w/amazing Mt.Hood views! Entertainers layout w/open kitchen flowing into a vaulted living roomw/gas fireplace and a wall of windows to see Mt.Hood on a sunny day. Oversized kitchen features huge island, granite counters,stainless appliances, shaker cabs, wood floors & wlk-in pantry. Master suite on main, w/walk-in closet & slider to backyard. Walk topark, restaurants, grocery store, bars & coffee."